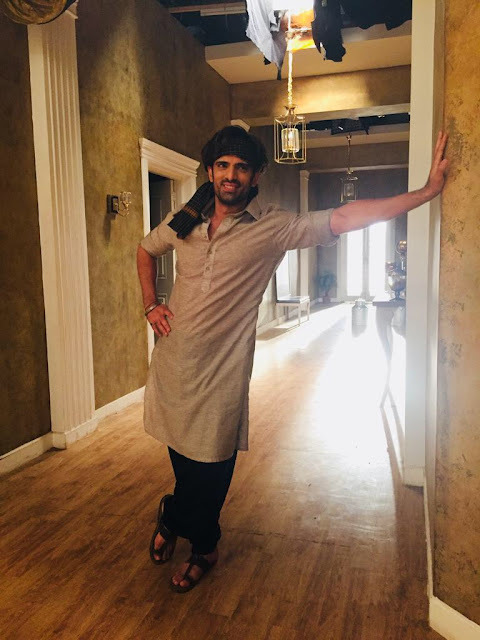 Actor Mohit Malik who is currently seen playing the role of a rockstar in StarPlus’ daily show, ‘Kullfi Kumarr Bajewala’ will be seen in a completely different desi avatar in the upcoming episodes of the show. It is known to the audience that Sikander (Mohit Malik) is Kullfi’s (Aakriti Sharma) father. The upcoming episode will see a sequence for Mohit has donned a desi avatar to look like Kullfi’s father who belongs from Matsua, a village in Pathankot. While we’re all waiting for this revelation to happen, we are excited to see Mohit in this avatar.